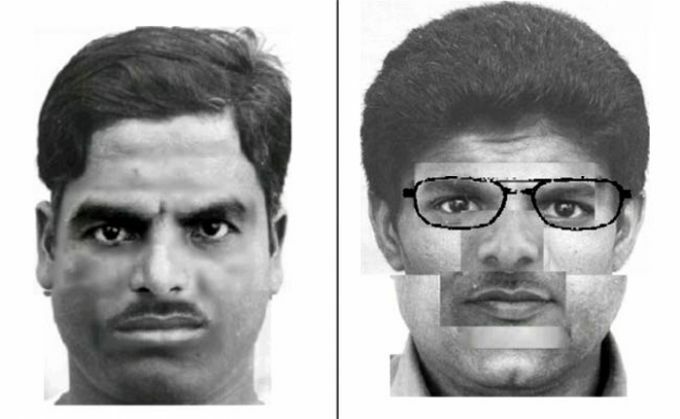 The sketches of two suspects in murder of Kannada scholar MM Kalburgi have been released by the police. Kalburgi was shot dead at his residence in Dharwad on 31 August. Earlier, Karnataka government had suggested that the investigation of this case should be handed over to the Central Bureau of Investigation (CBI). Kalburgi was a renowned scholar who was known for his strong viewpoint against religious superstition and idol worship. He had also received threats from extreminist groups in the past.